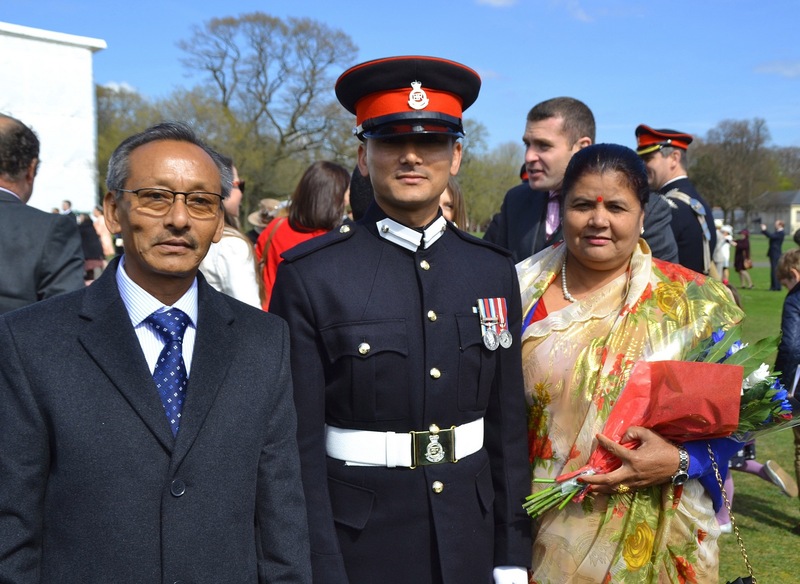 On Friday 11 April 2014 history was made when Office Cadet Subash Gurung was commissioned into the Royal Gurkha Rifles at the Royal Military Academy Sandhurst, the first Gurkha soldier to be commissioned as a Direct Entry officer into the RGR. 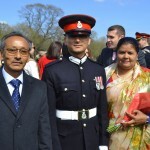 OCdt Subash was recruited into the Brigade of Gurkhas in 2006 and completed his initial training at the Infantry Training Centre at Catterick in 2007. Having been identified as a soldier with commissioning potential, he successfully completed the Army’s Officer Selection Board. 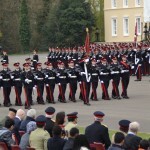 At Sandhurst he had to attend the RGR Regimental Selection Board and was up against strong competition. However he scored well and was given one of the few places for RGR. 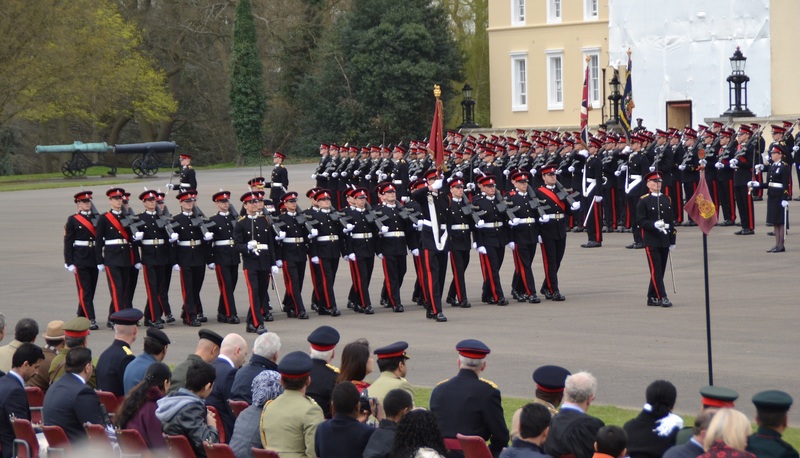 Also in attendance at the Sovereign’s Parade on 11 April were his parents who had flown in from Pokhara, Colonel Brigade of Gurkhas and Acting Colonel of the Regiment, Colonel James Robinson, and the RGR Regimental Secretary, Major (Retired) Bruce McKay MBE. Lt Subash will now complet his Platoon Commander’s Course at the Infantry Battle School Brecon and then become a Platoon Commander with 2 RGR.